It was a very Merry Christmas indeed. My week in hockey was just as good. Won on Tuesday in a 7-6 OT thriller and then in ice hockey as well. 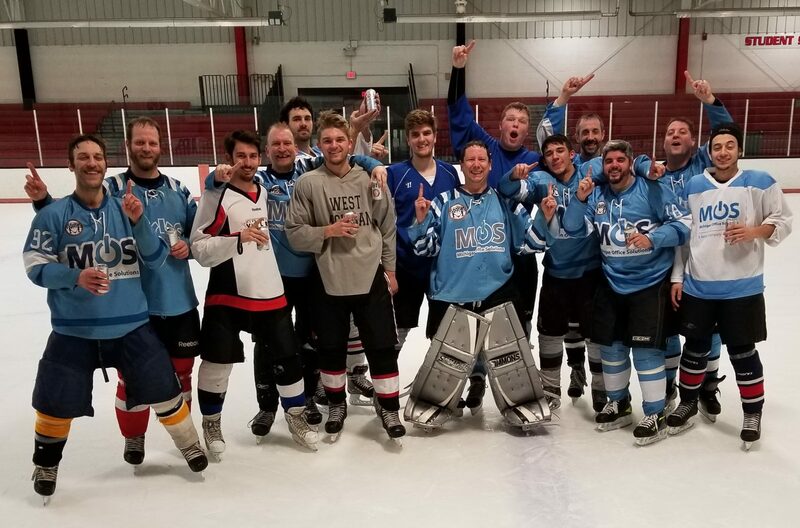 Lost on Wednesday to a much more skilled team in our beginner ice hockey league. Still was a fun game to play though considering my team has turned things around in recent weeks and is competitive once again. Won on Friday and moved into first in the division. 4-1 on the week is not bad at all!